Do you like to make up tasty smoothies? Do you also like to add vegetables to them? Kale And Fruit Smoothie. 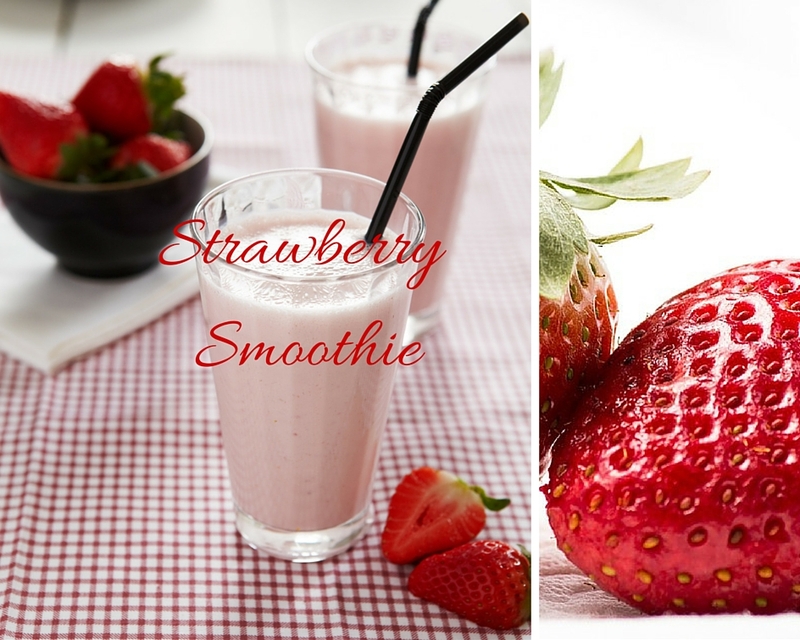 This smoothie has got Strawberries, banana, kale and peanut butter in it and is all mixed together with your favourite choice of milk. Yum Yum!! 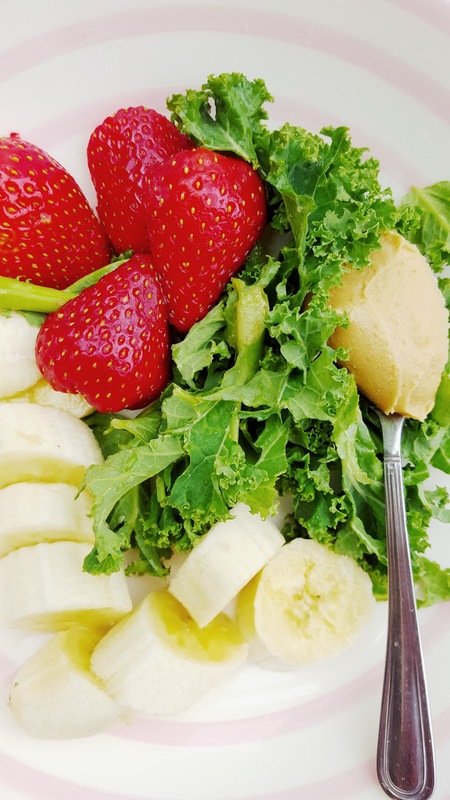 Slice your bananas, wash and cut up all the strawberries, wash kale and if any big stalks on remove them. 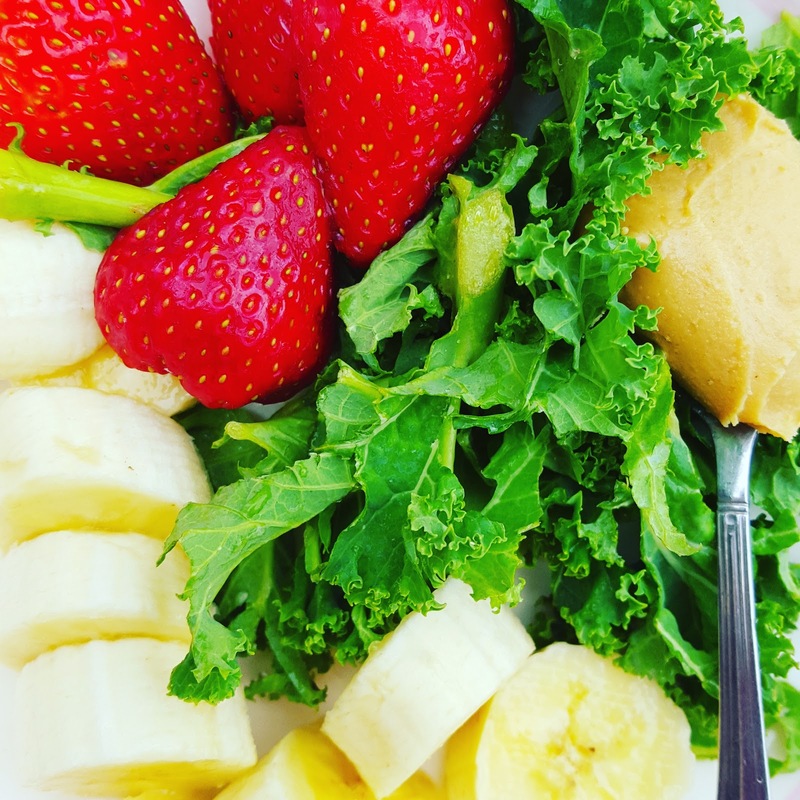 Place all ingredients in a smoothie maker or blender. Add peanut butter and milk of your choice. Mix together until nice and smooth. We think yummy!! 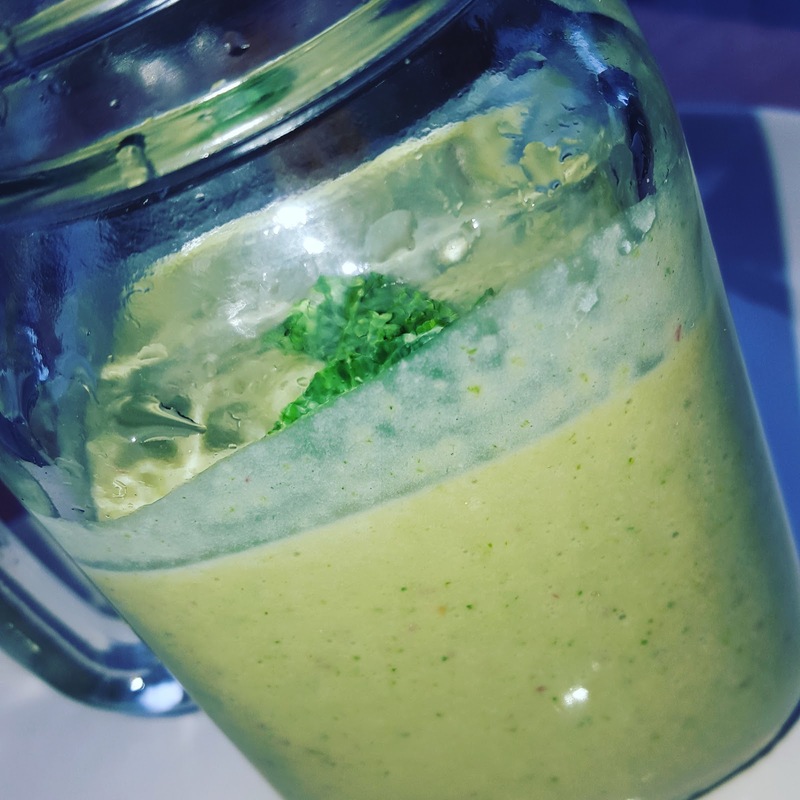 My youngest son loves making this smoothie recipe up. I love spinach or kale in our smoothies. How about trying one of these other smoothies recipes with added vegetables out? 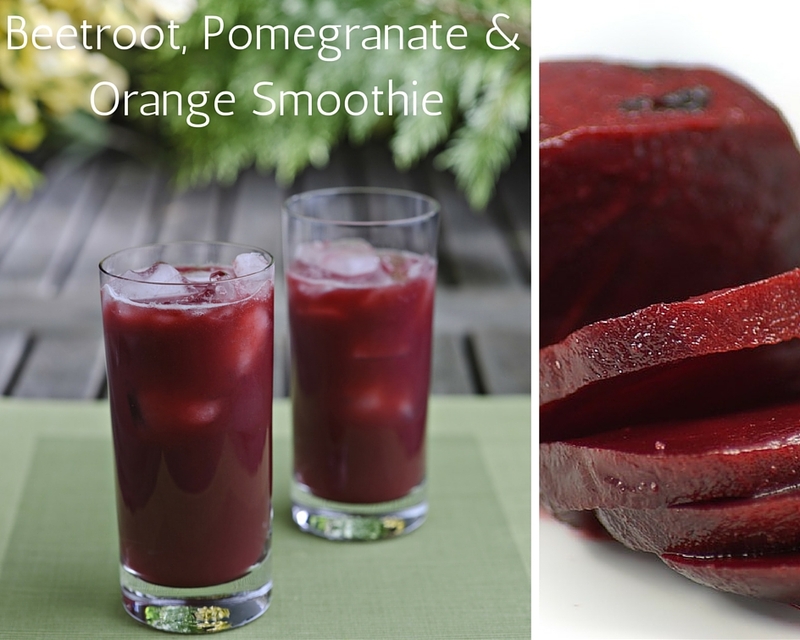 A yummy combination of Beetroot, Pomegranate And Orange Smoothie. The flavours really mix together well. A Spinach Skinny Shamrock Shake. What about adding spinach and mint into your drinks? 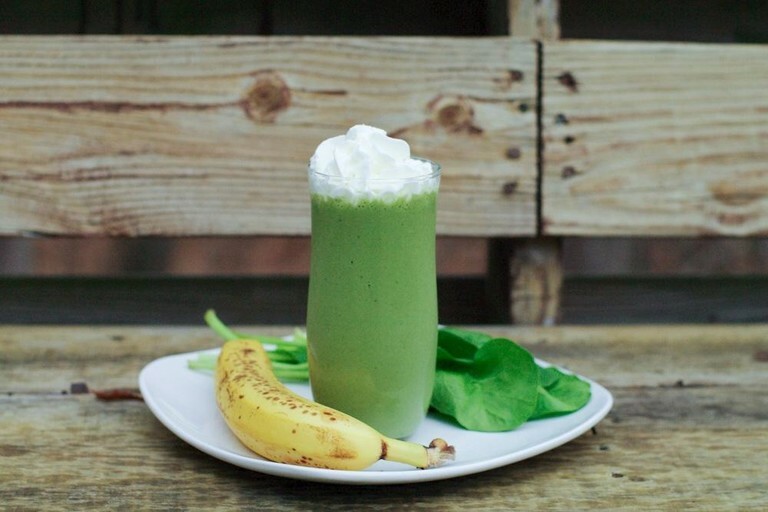 Our other go-to smoothie: Spinach Smoothie. Spinach, banana, peanut butter, yummy!! Or maybe you like to keep the smoothies fruity? 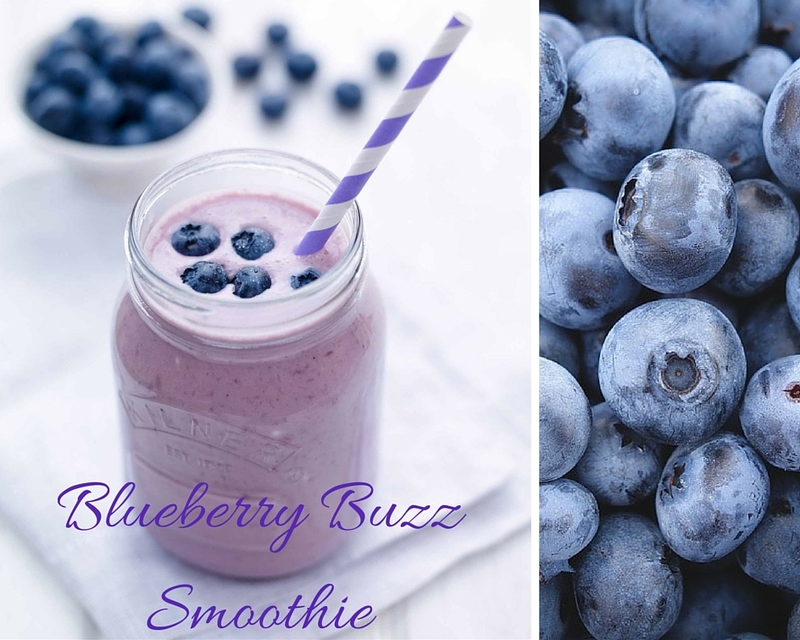 A delicious Blueberry Buzz Smoothie with lots of tasty blueberries in it. 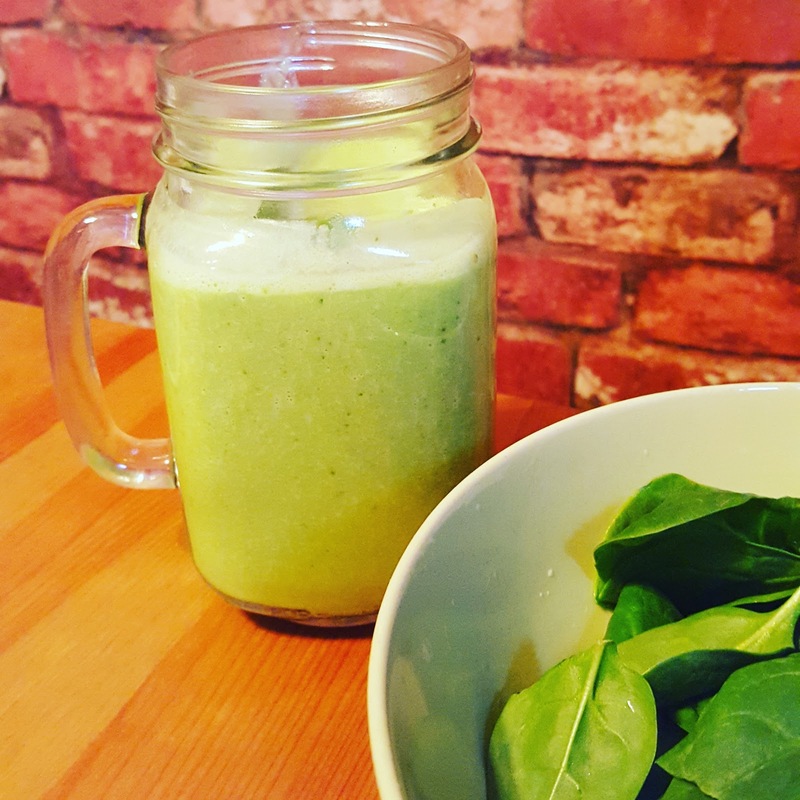 Fancy trying any of these smoothie recipes out? As the weather is warming up we start to make lots of smoothie recipes up here. Frozen fruits are perfect for always having fresh fruit in the house and they make the smoothies nice and cold. Do you like to use frozen or fresh ingredients? I don't care for Kale. Would spinach work as well for this recipe? Hi Suzy, yes that is my favourite. 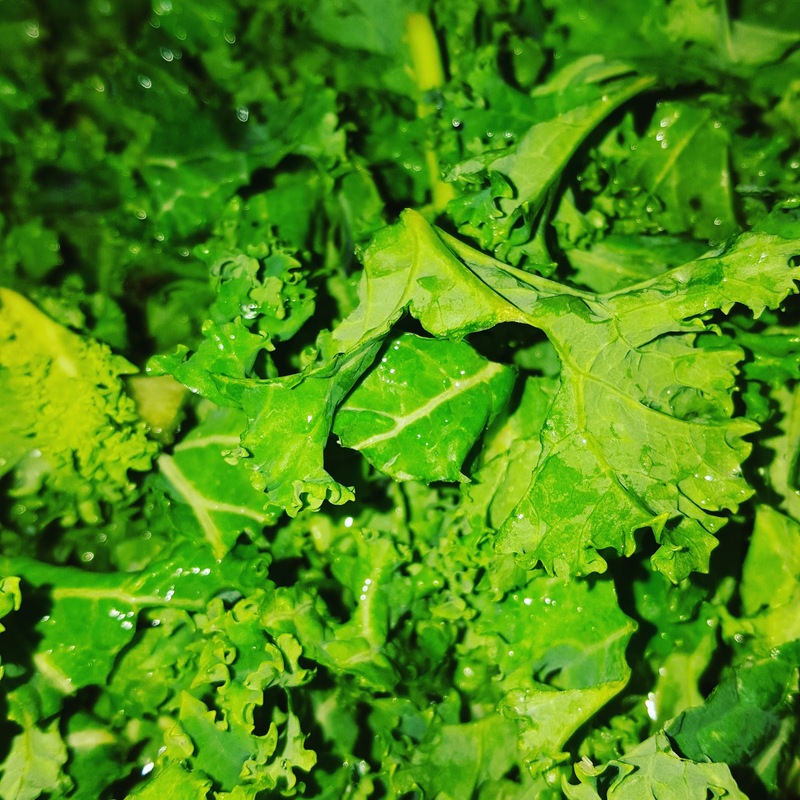 I make this recipe mostly with spinach and it tastes great 🙂 Just swap the kale for a handful of spinach.. Sounds interesting. Lovely and colourful.